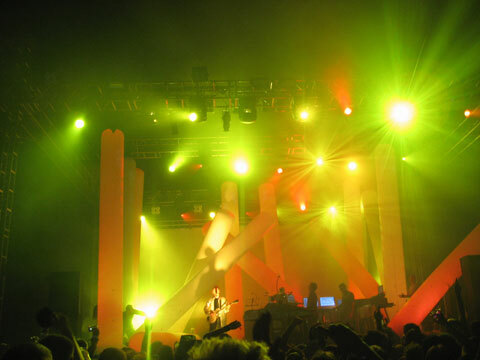 Rockness is a festival that features the UK electronica music scene. I was particularly interested in seeing Underworld. It was a special experience to camp for three days. The beautiful location, surrounded by hills with sheep and the famous Loch Ness lake, was transformed into a degraded place, where thousands of disrespectful people dropped tons of garbage wherever they were. 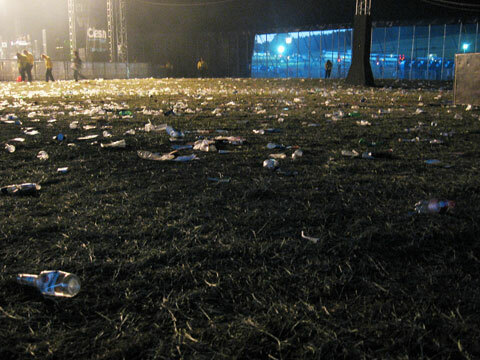 For me, the festival location was a metaphor for the world we live in: we destroy it by not respecting it. This was the last stay in my 3 week trip. I felt bad about traveling by taking four flights. 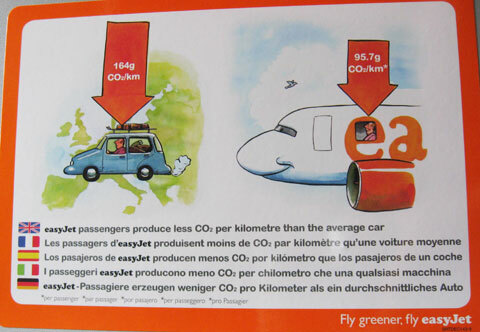 When I saw this label during one of my flights from Berlin to London in the aitrcraft I felt a bit less guilty about producing CO2 and harm the environment by attributing to global warming. Good to know that you ve had a good time in Scotch Land.